Richelson's Feet First staff of expert skiers and racers is dedicated to solving your foot related issues for all sports and daily activities. As a veteran custom boot fitter since 1969, Paul Richelson uses his extensive knowledge as a Certified Pedorthist to solve the most difficult fit and performance problems for PSIA, racers, recreational skiers and snowboarders. 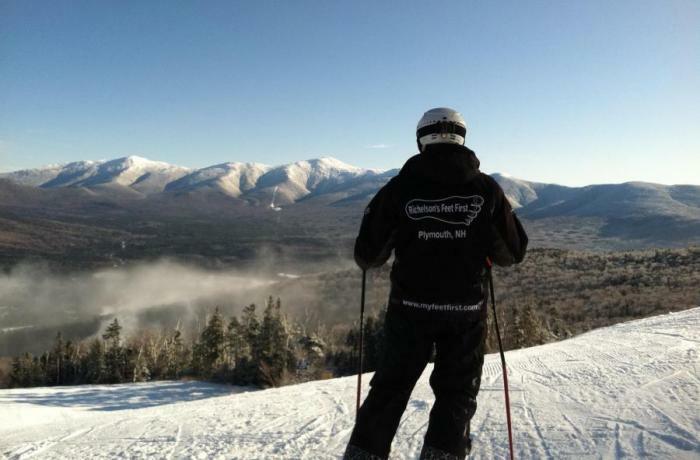 Feet First offers services in Bow, Plymouth, and Wolfeboro for skiing, snowboarding, telemarking, biking and running. Richelson's Feet First staff of expert skiers and racers is dedicated to solving your foot related issues for all sports and daily activities. As a veteran custom boot fitter since 1969, Paul Richelson uses his extensive knowledge as a Certified Pedorthist to solve the most difficult fit and performance problems for PSIA, racers, recreational skiers and snowboarders. Feet First offers services in Bow, Plymouth, and Wolfeboro for skiing, snowboarding, telemarking, biking and running. 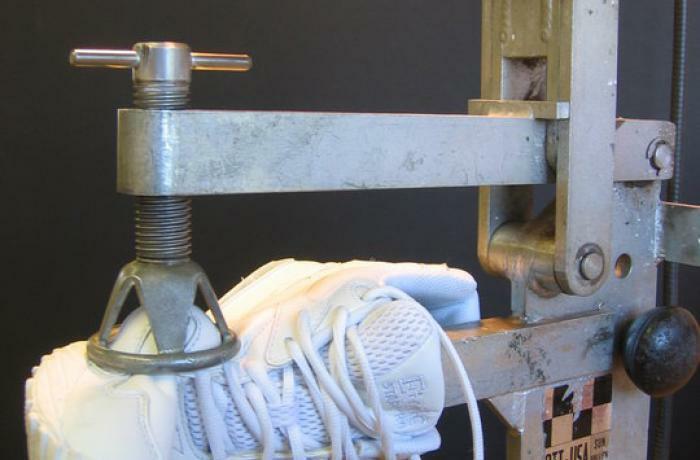 Our specialties include extensive alignment balancing, boot softening/stiffening/ expanding, boot shaft bending, ski orthotics, sole planning, prescription orthotics, sales and fitting over 20 brands of footwear for hard-to-fit-feet. Using a database of over 200 models of ski boots, we offer a one-stop experience which includes our recommendation of model and size that best fit your needs (even if it's a brand we don't sell). We strive for perfection and back all service and products with a 100% satisfaction guaranty. Boots and Accessories: Ski boot brands we sell include Atomic, Full Tilt, Head, Lange, Nordica, Salomon, Strolz, and Tecnica. We also offer Conformable foam liners, Intuition liners, Hotronic boot heaters, Booster Strap, and sole planing and lifter plates.